Loretta and I were at Yankee Boy Basin today. I’ve never seen the wildflowers as thick and gorgeous as this! And there were many columbines—so many I put them all in another post (see this). This post has more wildflowers—there were so many to choose from! 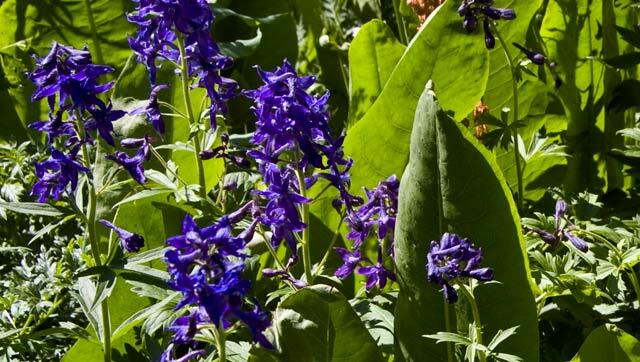 I like this particular photo of the blue bells the most because it shows two different colors on the same plant! Blue trumpets - almost purple! 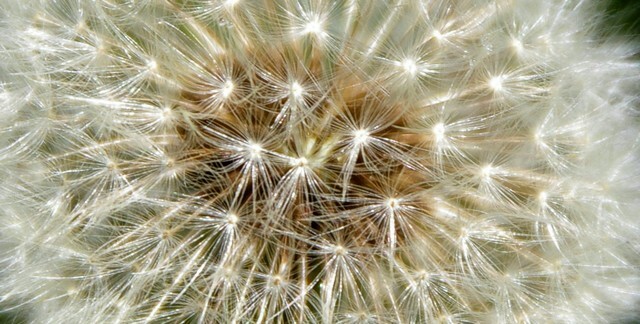 I like to find patterns in things and love this closeup of a dandelion puff. Closeup of a dandelion puff ball. I love the patterns! There was more beauty than just the wildflowers. The following is a photo of Twin Falls (one of several waterfalls in the area). I slowed down the shutter speed to blur the water a bit—I hope you like the effect! 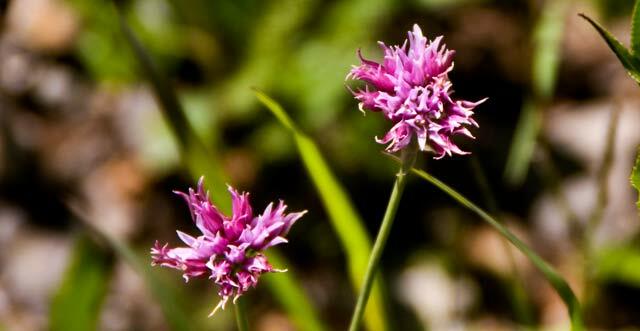 This entry was posted in Ouray County, Wildflowers and tagged Yankee Boy Basin. Bookmark the permalink.